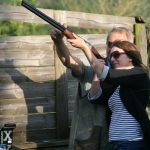 Owl Lodge is set up for a great selection of Country Sports and our instructors have lots of experience to create either the perfect event or experience. 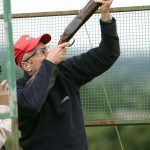 The venue has purpose built stands and shelters for Clay Pigeon Shooting, Air Pistols and Rifles, Archery and Laser Clay Shooting. 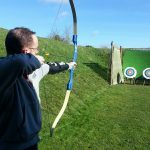 If you are looking for private lessons, corporate event or gift voucher please click on the individual activities to find out more. 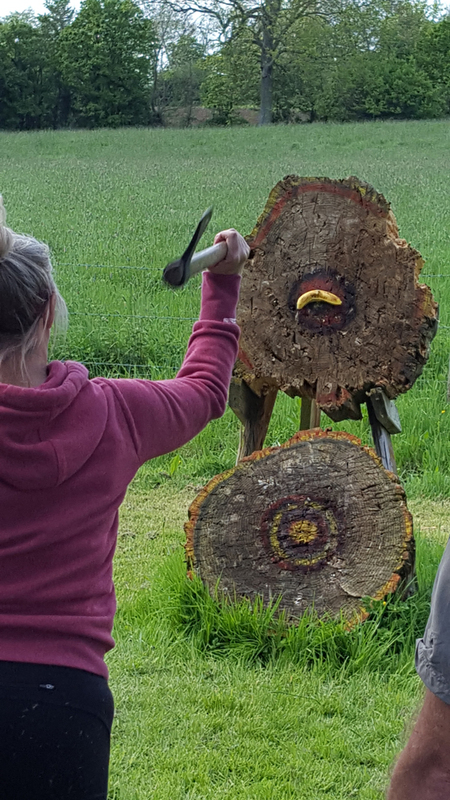 Come and try one of the world’s oldest sports, using Olympic recurve bows, take aim at our straw targets set at 20m distance. 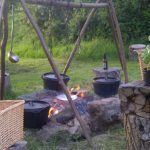 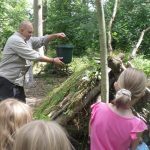 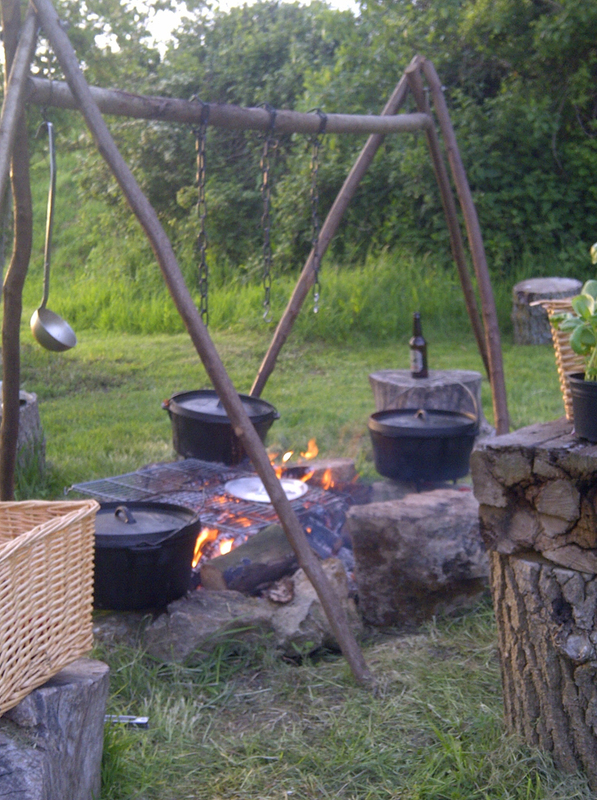 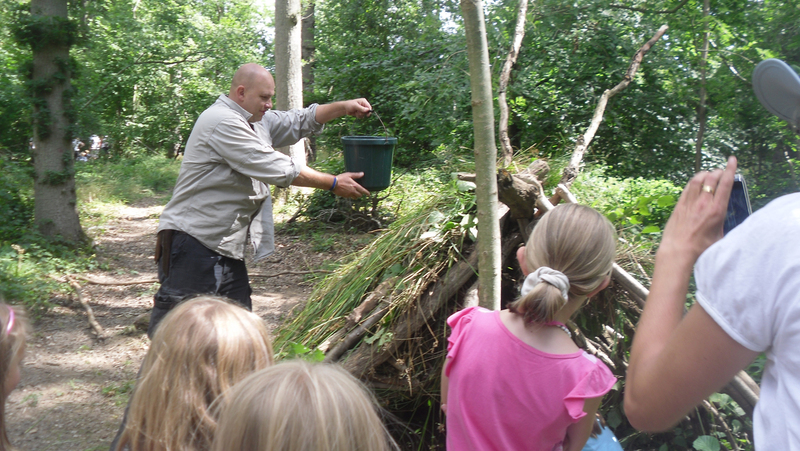 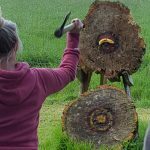 At the venue we have a specially designed range complete with timber shelter purpose built for keeping the weather out… where you can learn new skills in comfort. 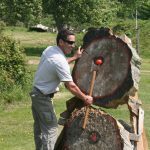 Do you have a steady hand and nerves of steel? 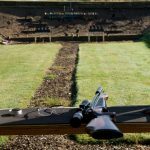 Why not test your skills of accuracy and take aim all within our purpose built shelter, so perfect in all weathers, with varying targets set out in a gallery at approximately 10m distance. 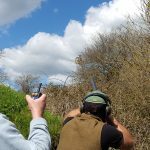 Single shot, match pistols will require controlled breathing and steady aim. 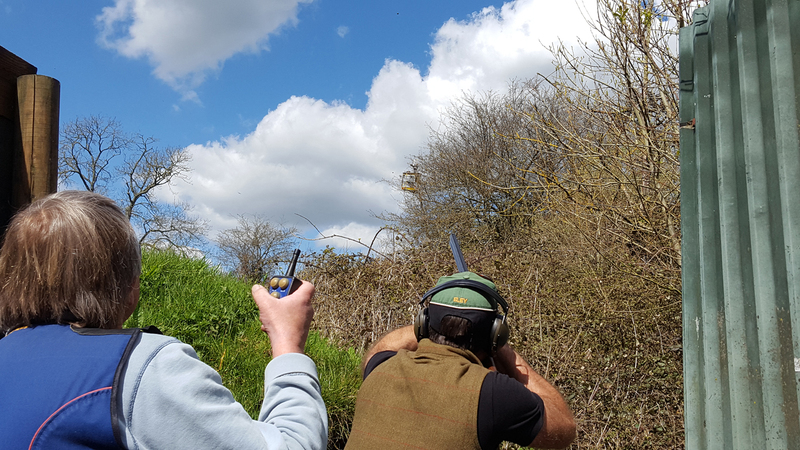 At the venue we have a specially designed Target Shooting range where you can use our pre-charged air rifles with telescopic sights. 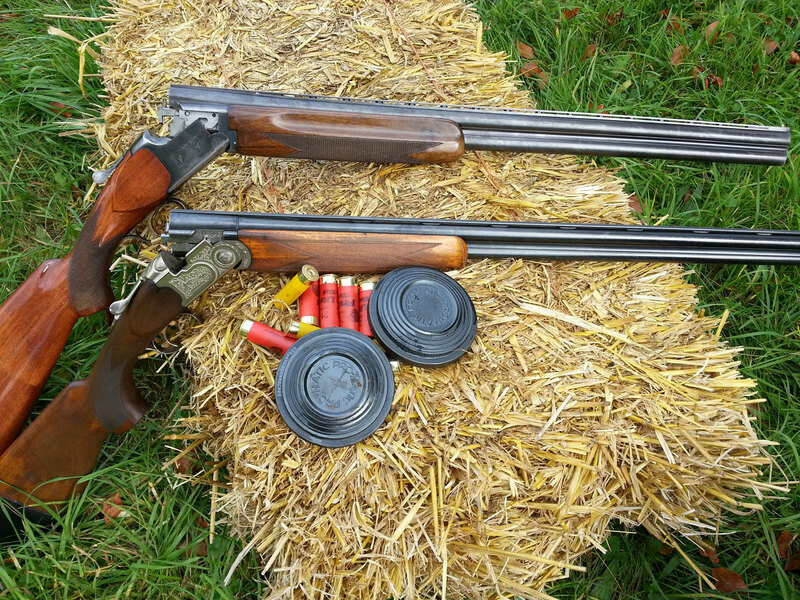 Take your pick, we have a selection of targets: knock downs, tin cans, fire bird exploding targets and moving targets. 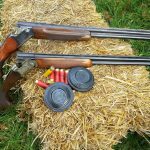 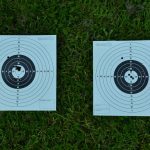 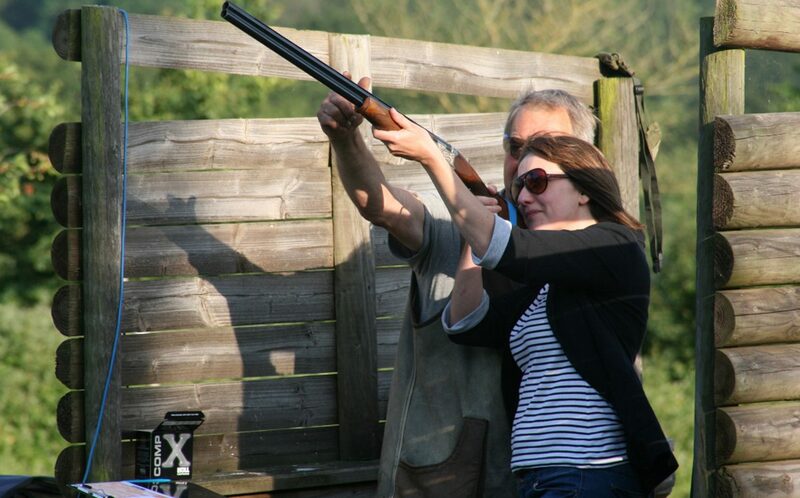 Clay pigeon shooting at our venue is perfect to enjoy during a corporate event, stag or hen party or if you are an experienced shooter we can teach you even more skills. 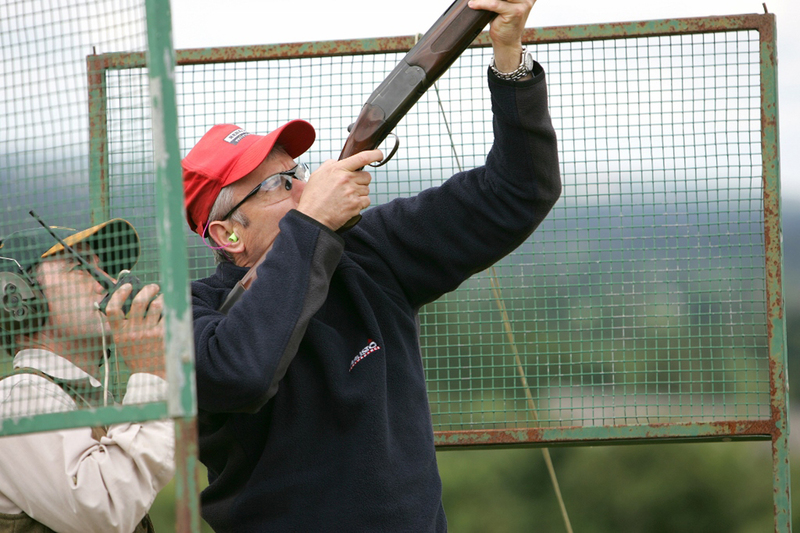 We can set up our laser clay shooting as part of an event or we can bring this to your venue to try your hand at the safest form of shooting. 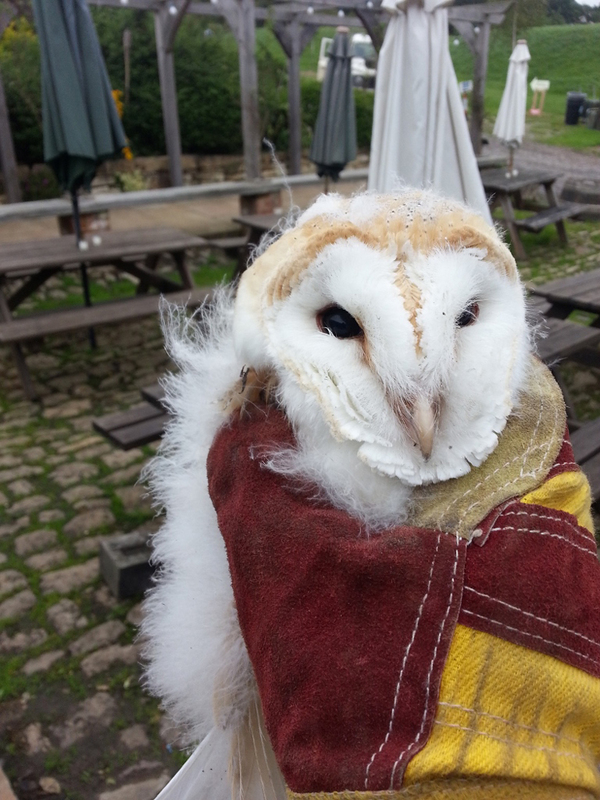 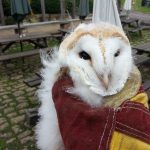 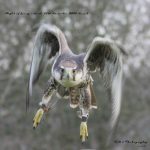 This is a great opportunity to get up close and personal with these beautiful birds of prey and to even get the opportunity to wear the handler’s glove and get a Harris hawk to land to the fist. 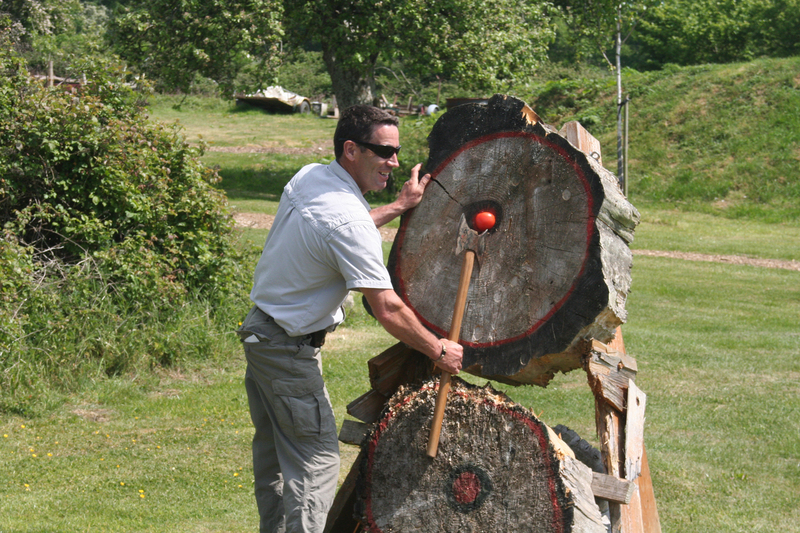 This is a skill like no other and is great fun – we use authentic Swedish double headed throwing axes, thrown at wooden targets with the aim of splitting the apple. 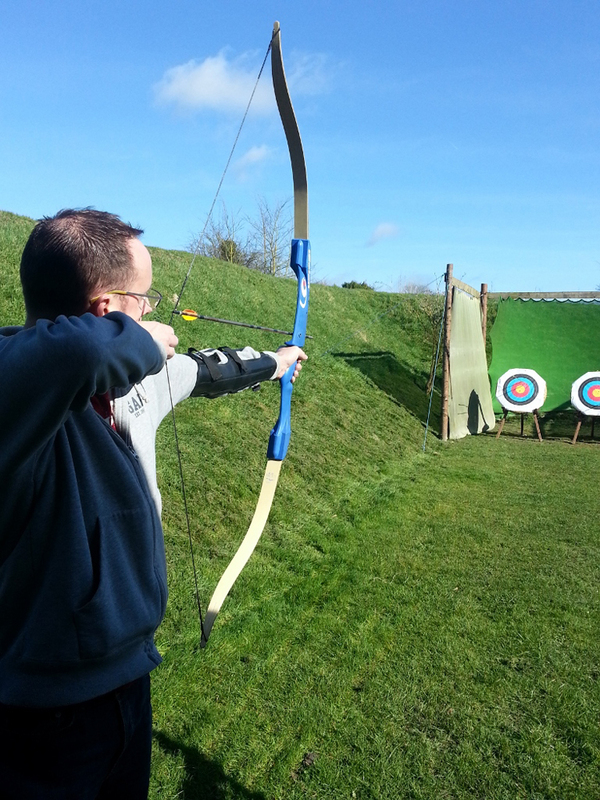 These are great fun even if you have never thrown one before.